Don’t call it a Laptop. First of all the Precision series of Dell attracts professional users with especially high demands on performance. 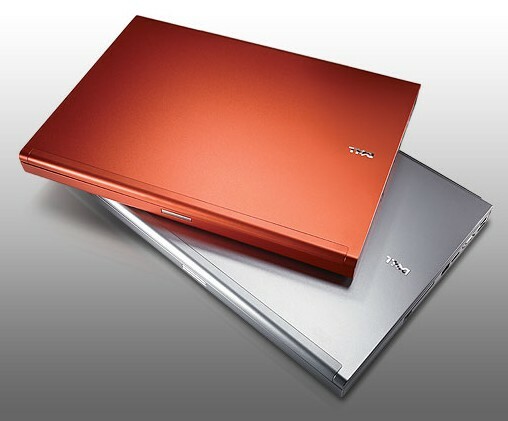 The Precision M6500 replaces the existing M6400 and offers as usually the most powerful hardware for notebooks: Intel's Extreme Core i7-920XM CPU, Nvidia Quadro FX 3800M or ATI FirePro M7740 graphics and up to 16GB (!) DDR3 1600MHz RAM. Anything else? 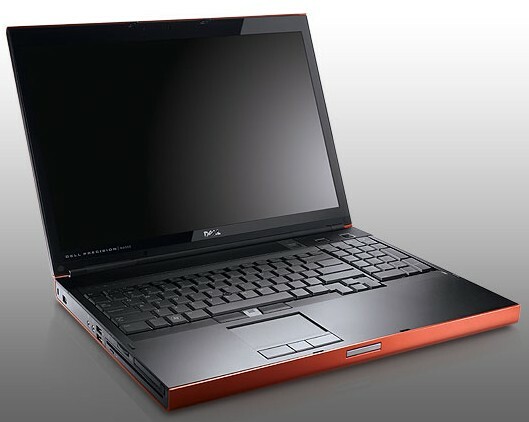 Reviewing the M6500 has been a bit of a shakeup for our normal notebook and laptop tests. As a workstation class product, we had to look at additional tests to try and determine value. Ultimately, the recommendation is pretty straightforward: you buy a mobile workstation with certification to run the particular software package that you need for a reason. You can try the Dell Precision Workstation Advisor, though I suspect it will likely just confirm that the M6500 is capable of running your particular application. 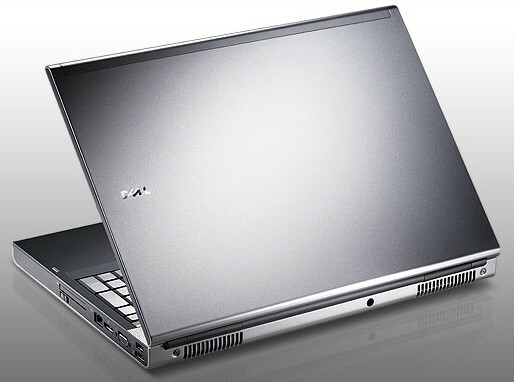 There is no doubt that the Dell Precision M6500 represents the crème de la crème of laptops today. Engineers and power users who can abide the weight and the cost will find a blazingly fast laptop with superior screen and graphics, a full-size keyboard, and plenty of storage and RAM headroom. This machine's performance is nearly the equivalent of midrange desktop workstations. There is no doubt that the Dell Precision M6500 represents the crème de la crème of laptops today. Engineers and power users who can abide the weight and the cost will find a blazingly fast laptop with superior screen and graphics, a full-size keyboard, and plenty of storage and RAM headroom. This machine's performance is nearly the equivalent of midrange desktop workstations. In other words, it's more than a portable desktop - it's a beast that most desktops will envy. With the M6500, you can have it all and take it with you when you go. ATI FirePro M7740: La AMD ATI FirePro M7740 es un adaptador gráfico profesional de gama alta para portátiles. Soporta controladores certificados para aplicaciones CAD (Diseño Asistido por ordenador) profesional y DCC (Creación de Contenidos Digitales). Además de garantizar que estos programas funcionaran muy bien, el controlador y la BIOS están también optimizados para rendimiento OpenGL y permiten usar algunas pocas características profesionales en el chip (como líneas AA). Estas tarjetas también deben ser capaces de aguantar todos los juegos actuales, pero la mayoría de ellos en configuraciones de detalles medios y bajos y con bajas resoluciones. Juegos más antiguos, o menos exigentes todavía pueden ser jugados con buena calidad de gráficos. 80.75%: Esta evaluación es para ser considerada como promedio, porque la cantidad de portátiles con mejores evaluaciones es casi la misma que la cantidad con evaluaciones peores.